In this video, we’re going to talk about an 8 figure agency value ladder. I’m going to show you a behind the scenes look at what our value ladder is and what products and offers got us the 8 Figure Club Award with Russell Brunson and the click funnels community. If you’re an agency or service provider business this video is for you. Take a look at how we’ve structured the value ladder for our business so you can create your own value ladder of offers and services that are unique to what you do and what will best serve your market. 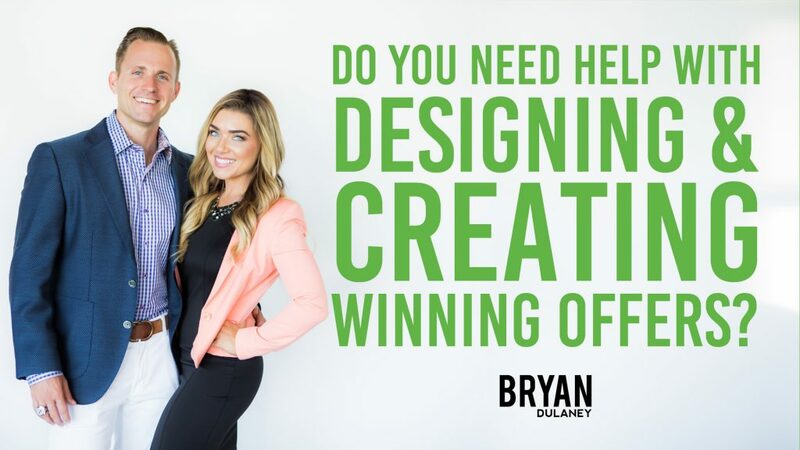 For a limited time, you can Claim your Free Golden Ticket USB drive loaded with our 7 & 8 Figure Funnels, Emails & Scripts that we’ve used in three different types of businesses including: expert, ecommerce and agency businesses. Do you need help with designing, crafting and creating the best offers for your market? Offers that your market can’t live without. Offers that they can’t refuse. Offers that everyone talks about. Click here to request a quote. 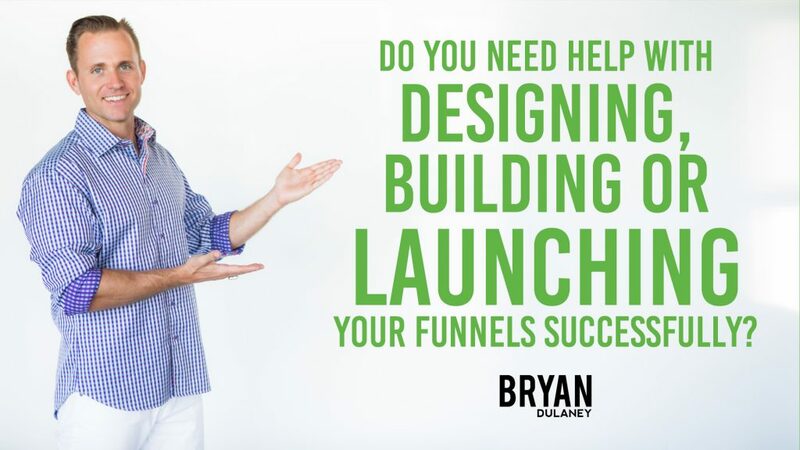 Do you need help with building your funnels? How about the tech behind the funnels? How about the layout or the design of the funnels? How about the words on the page… known as the copy? Do you need help in this area? Click here to request a quote. 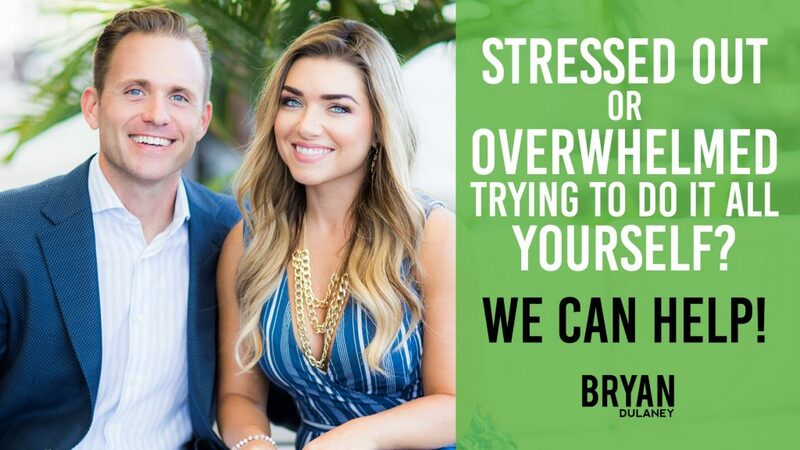 Do you need help with pulling it all together without feeling overwhelmed or stressed out? There’s nothing like having a team of experts who can help you make sure that you’re setup for success and abundance before you launch it to the World. Click here to request a quote. Do you need help with your digital marketing needs? 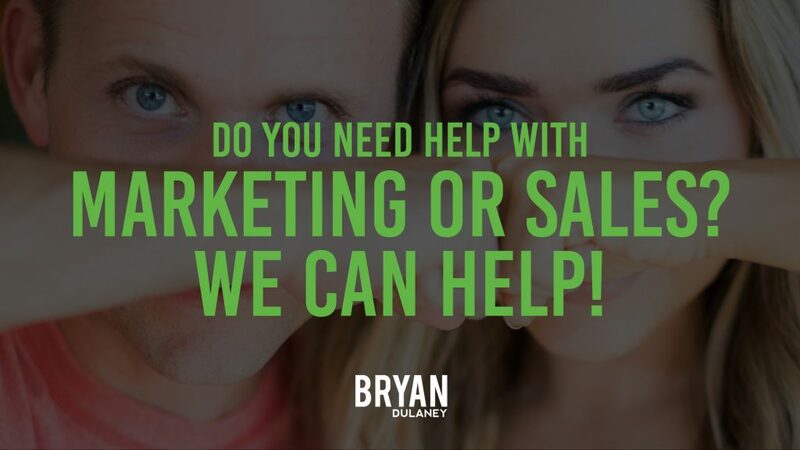 I mean advertising, audience growth, list building, you name it… we can help! This is what we do best. Click here to request a quote. Through our $60+ million generated for our clients and partners plus our 13 years of marketing online and helping others we have perfected the process of helping you sell your products and services online in a BIG way. P.S. Did you know I died and was brought back to life?